NetApp has publicly stated, “FlexPod works more in the enterprise data center and large offices, while EVO: RAIL is more for department and branch office deployment outside the core data center.” I can just imagine that the VMware folks are grinding their teeth about that quote. Adding a Filer, or any SAN/NAS storage, kills the EVO:Rail scale-out story – one of the most powerful attributes of a hyper-converged architecture. In other words, once customers fill up the Filer, they’ll need to purchase another Filer. EVO:Rail isn’t cheap. And even if an organization has a VMware ELA, it must still purchase the EVO:Rail licensing on an OEM basis from the manufacturer. When it is time to upgrade the hardware, the licensing must be purchased again. 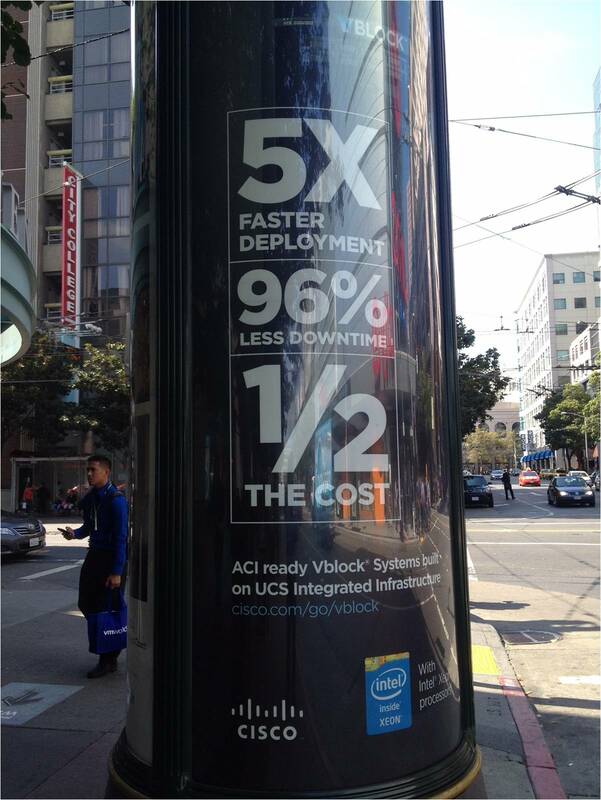 Adding NetApp will, of course, make the solution still more expensive. There is confusion about what the offering really is. No one even knows which servers will be used (best guess: Lenovo or Fujitsu). One thing is almost for certain, it will be complex. NetApp and VMware are probably banking on VVOLS with policy management to help administer the environment, but VVOLS itself is not yet proven. Since NetApp cannot compete with a truly hyper-converged solution, it is trying to move the EVO:Rail architecture back toward the FlexPod/Vblock architectures by adding capabilities such as data deduplication, compression, cloning, replication, etc. But it will be difficult to message the NetApp EVO offering in respect to FlexPod. Support will likely be challenging (is it a VMware EVO or NetApp issue? ), flexibility will be limited, and resiliency constrained by the RAID and other archaic options of an array-based solution. NetApp appears to have rushed this announcement to market – it didn’t want to be left out of the hyper-converged revolution. I suspect that while NetApp may use its EVO:Rail offering to open doors, that its reps will still primarily be pushing FlexPod. Time, of course, will tell whether I’m right or totally off-base. In the interim, I would be very interested in hearing from readers, especially from channel partners and potential customers, about your take on the NetApp EVO:Rail announcement. On this day 11 years ago in 2003, VMware introduced vMotion, and the datacenter was never the same again. 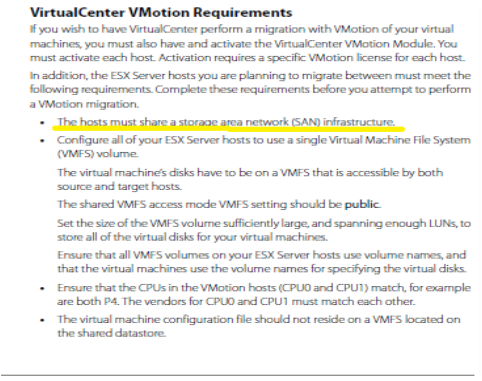 If you were involved in IT, you probably still remember the first time you saw vMotion – moving a live running virtual machine between physical hosts seemed like magic at the time. In my case, a friend’s demonstration of vMotion convinced me to start an integrator business with him focused on enterprise virtualization. The introduction of vMotion was also the birth of the modern datacenter. It was the feature that made IT organizations really take notice of virtualization and of what it could do to improve their operations. And because vMotion required a SAN, it prompted organizations across the globe to begin purchasing shared storage arrays in massive quantities. 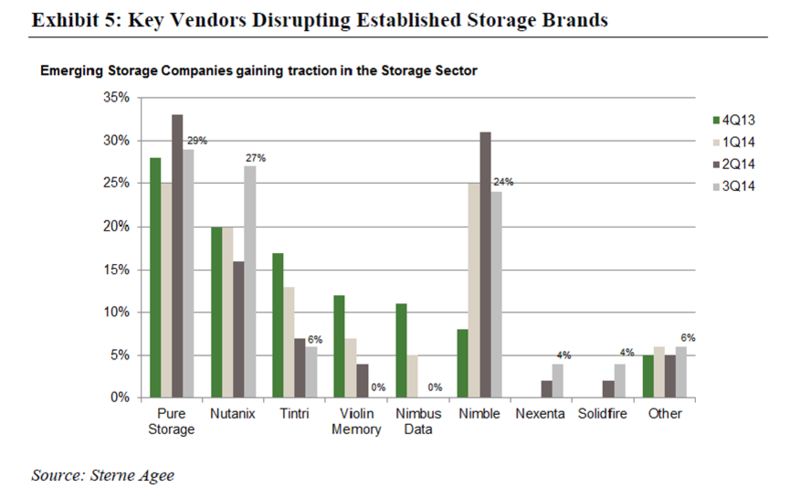 VMware vMotion was, of course, a huge bonanza for the young storage manufacturers whose sales had been hit hard by the dot com bubble burst. EMC recognized a good thing when it saw it, and the next month announced its intent to purchase VMware for $625 million (VMware’s market cap today is $36 billion – so quite an astute acquisition). VMware vMotion also turned out to be quite a boon for solutions providers – many of whom were still struggling themselves from the dot com bubble aftermath. Their services were in strong demand for helping organizations decide what arrays to buy, and how to design and implement the complex products and switching fabrics. In the early days of virtualization, server huggers were common. We used to joke with IT staffs about putting in a façade of servers and blinking lights so that they could make the application owners feel comfortable. And we really did used to hide the ESX tools from the Windows task bar so that the software manufacturer, when troubleshooting its product, wouldn’t see that it was running as a virtual machine. Today, the server huggers are nearly an extinct species. Organizations are commonly virtualizing even large SQL Server, Oracle and Exchange applications. But a new group has arisen to take their place: SAN huggers. As the name implies, SAN huggers don’t want anyone to replace their arrays with the new breed of hyper-converged or web-scale infrastructure products. They’re very comfortable with LUN snapshot management, balancing virtual machines across different physical volumes to get around LUN limitations, maintaining aggregates/meta-volumes, and the many other storage administration tasks. The ironic thing is that storage arrays were built for a physical “scale-up” datacenter. Although they satisfied vMotion’s requirement for shared storage, they’re simply not a good fit for a highly virtualized “scale-out” datacenter . Take RAID which was invented in 1987. This is a really old technology that requires lengthy rebuild times and that can be disastrous if multiple drives fail simultaneously. The same is true if a SAN loses both of its storage controllers. Losing just one controller significantly reduces performance. SANs take the disk and the flash away from the CPU and stick them in proprietary arrays at the end of networks where they’re subject to latency and network hops. They scale very poorly, are expensive, in many cases require separate switching fabrics, and are complex to manage. When Google came on the scene in the late 1990s, co-founder Sergey Brin refused to buy SANs and instead hired a group of scientists to rethink datacenter infrastructure. They invented the Google File System, Map Reduce and NoSQL and put all of the intelligence into software rather than into proprietary hardware. The result was a very inexpensive infrastructure that is also highly resilient, scalable and simple to manage. The lead Google scientist and two other Nutanix co-founders brought this same type of architecture to the enterprise datacenter by leveraging the hypervisor to virtualize the storage controllers. The result is a low-cost, self-healing, linearly scalable and very simple to manage infrastructure. Although still very small by datacenter incumbent standards, Nutanix has already made a big impact in the industry. VMware introduced VSAN and now EVO:Rail as the recommended path to a software-defined datacenter. 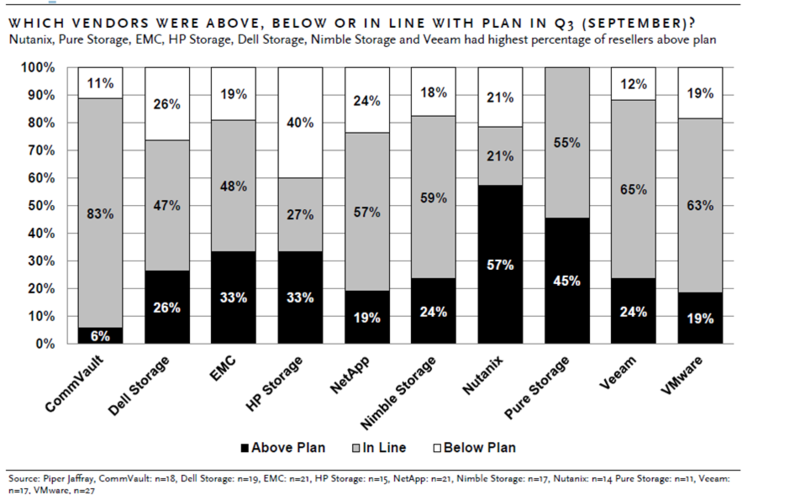 And hardware leaders EMC, Dell, HP and Cisco all have existing solutions, or planned entries, in the web-scale/hyper-converged infrastructure space. While it may seem highly unlikely today, my guess is that the SAN huggers are going to have a much shorter reign than the server huggers did before them. Nutanix’s management interface, Prism, is simple, elegant and comprehensive. When partners and customers see it for the first time, many report having the same type of “wow!” experience that they had the first time they saw vMotion.